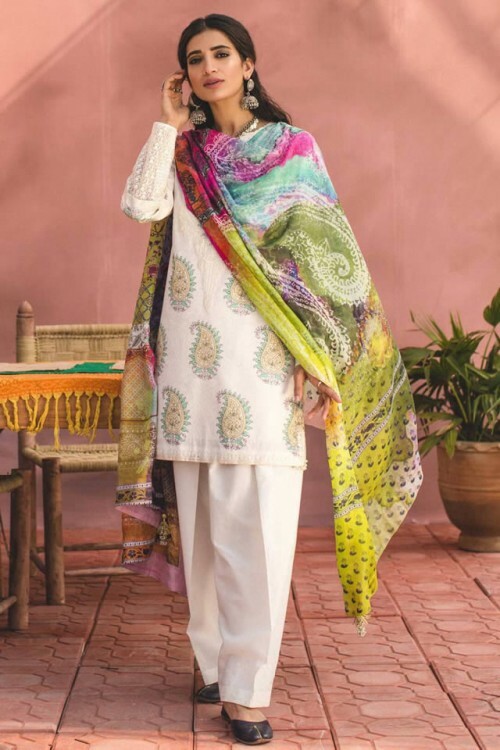 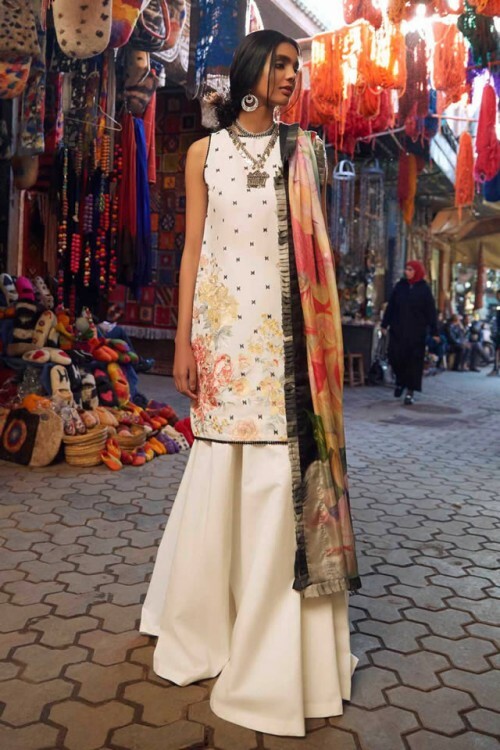 Zara Shahjahan has released the dresses for lawn collection 2019 and it is added with delicate flowers, majestic cacti and blooms to adorn Marrakeshi landscape. 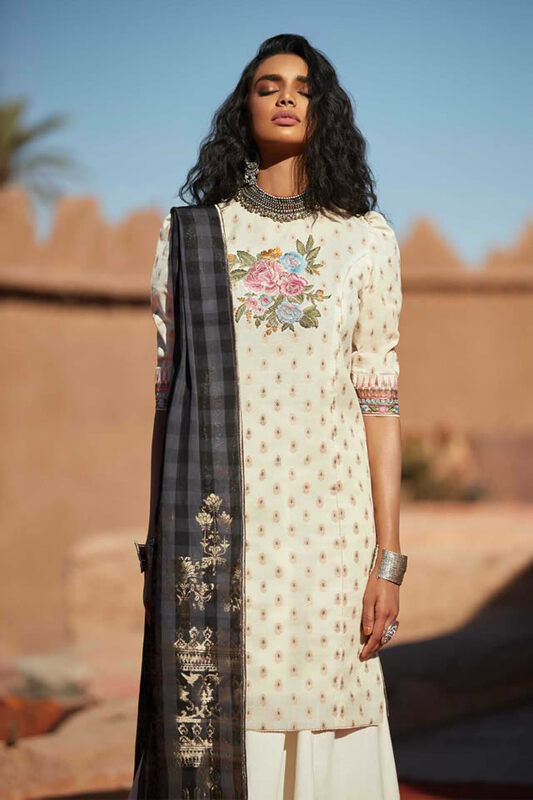 The jacquard is prepared with milled cotton, cool and crisp in blazing heat and the dresses are embellished with booti of Zara Shahjahan. This design is considered as classic and luxurious in the restrained elegance and the sights and sounds of Medina take on different character. The collection, Shaam has shown the understated evening ensemble and it will get the attention of the people towards you. 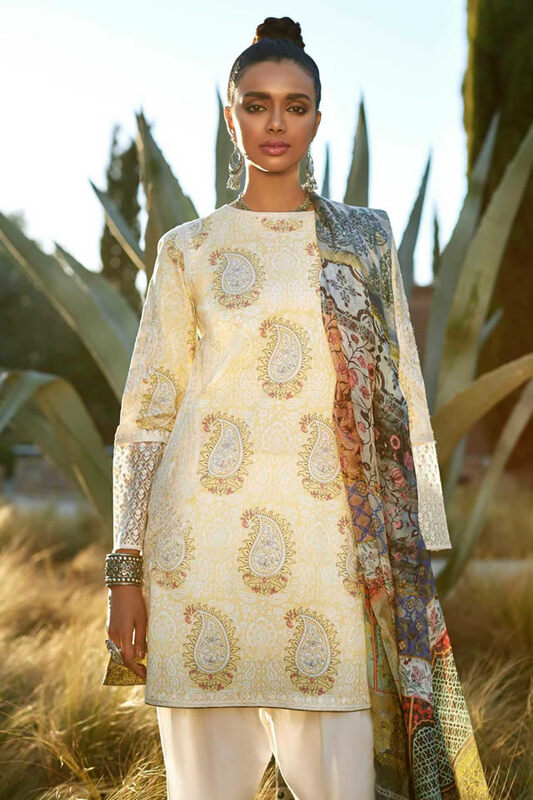 When you design this collection, it takes the inspiration from Islamic art of Morocco and it is added with historic pottery and you can also see it in Gul, which is added with combination of shaded pattern with floral embroidery to complete the design of this fashion house.